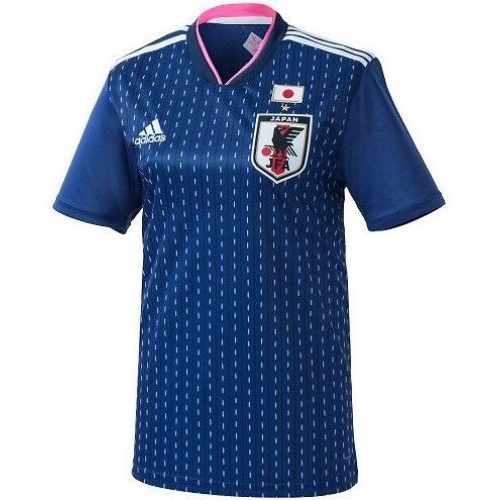 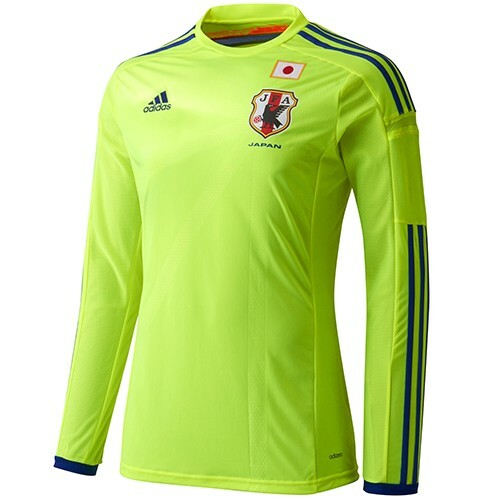 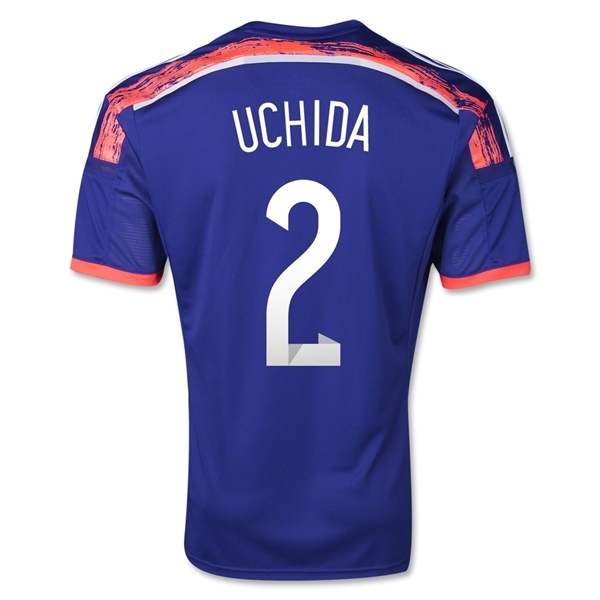 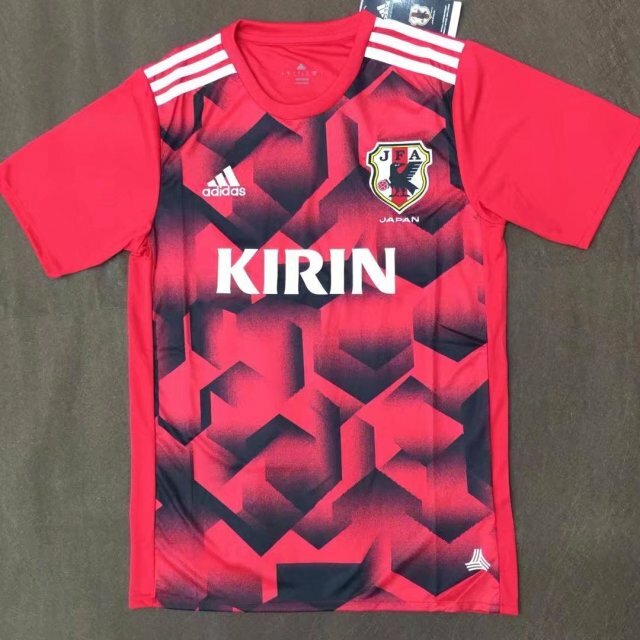 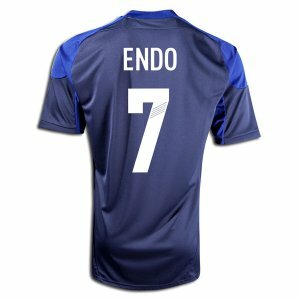 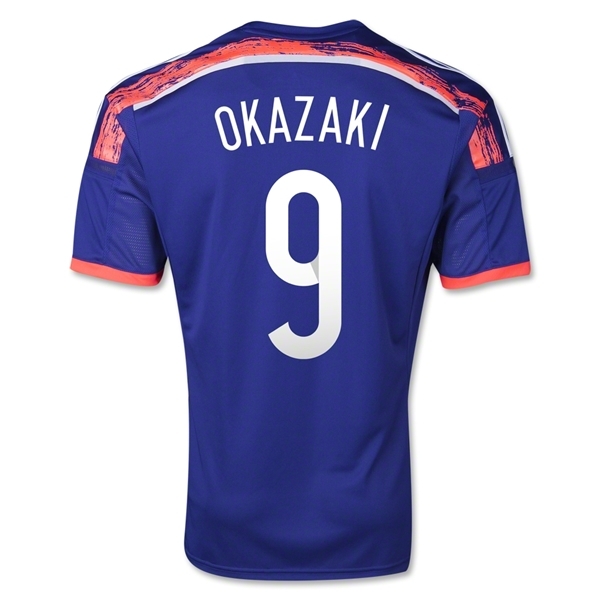 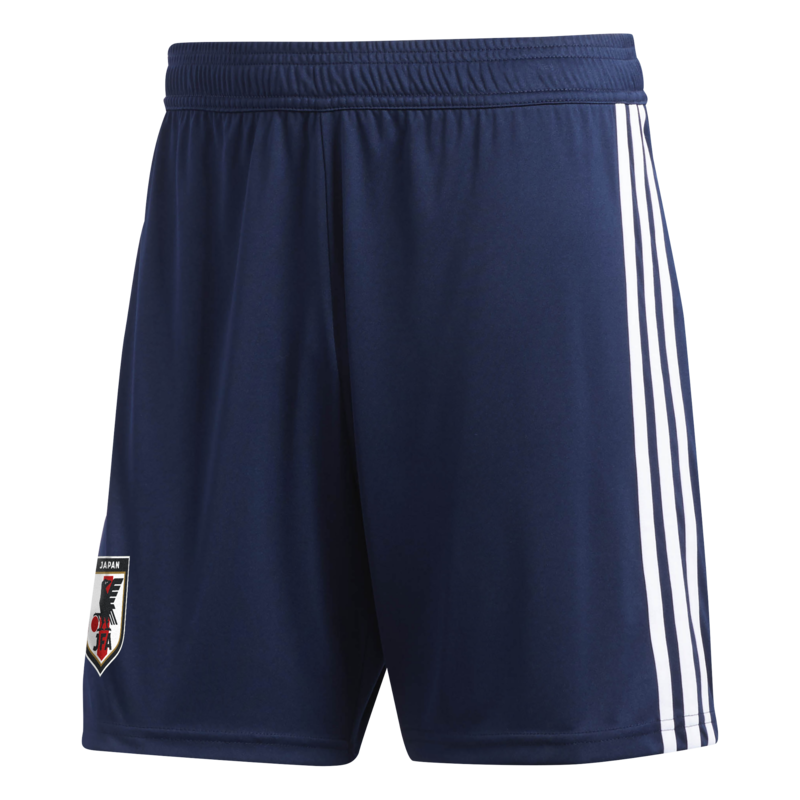 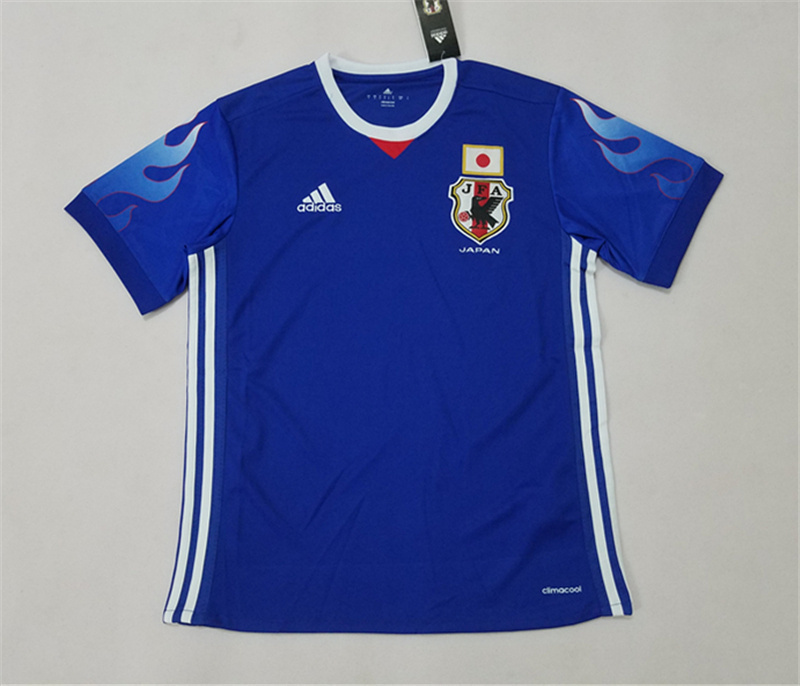 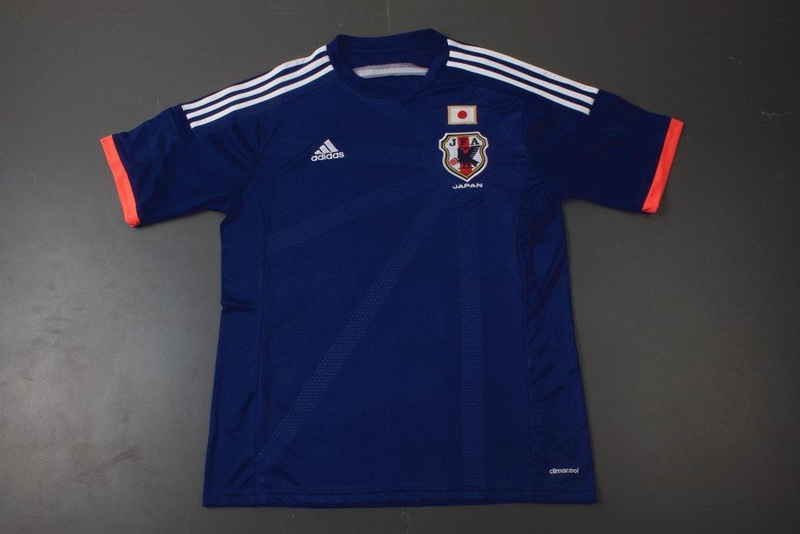 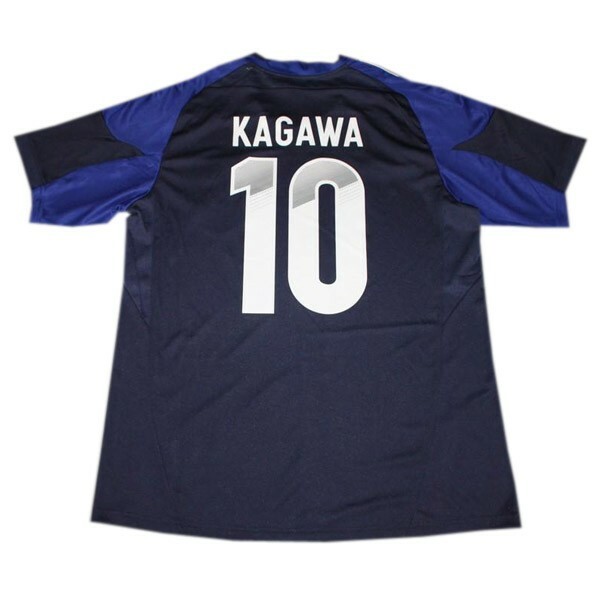 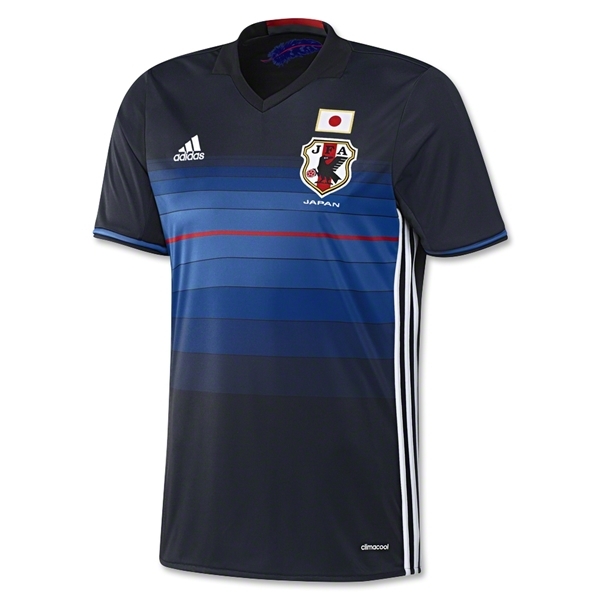 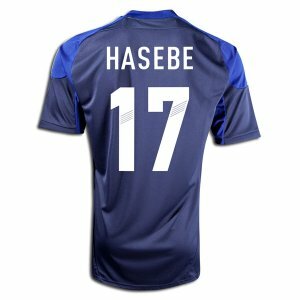 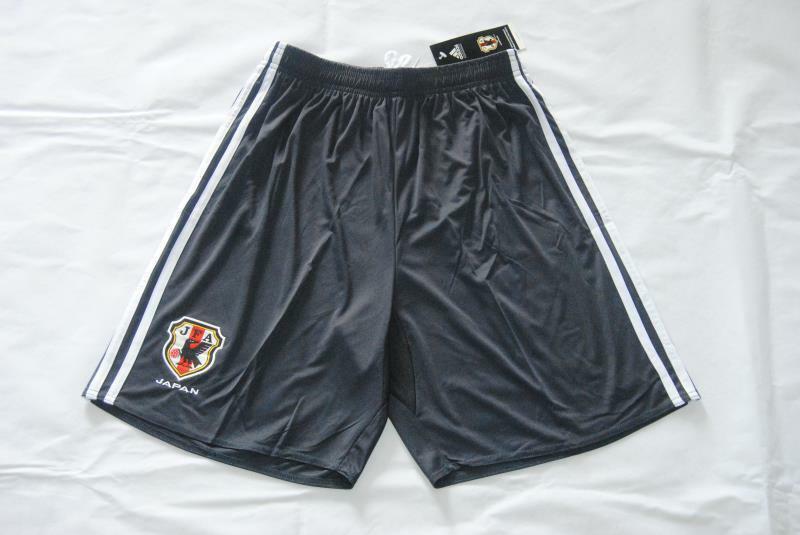 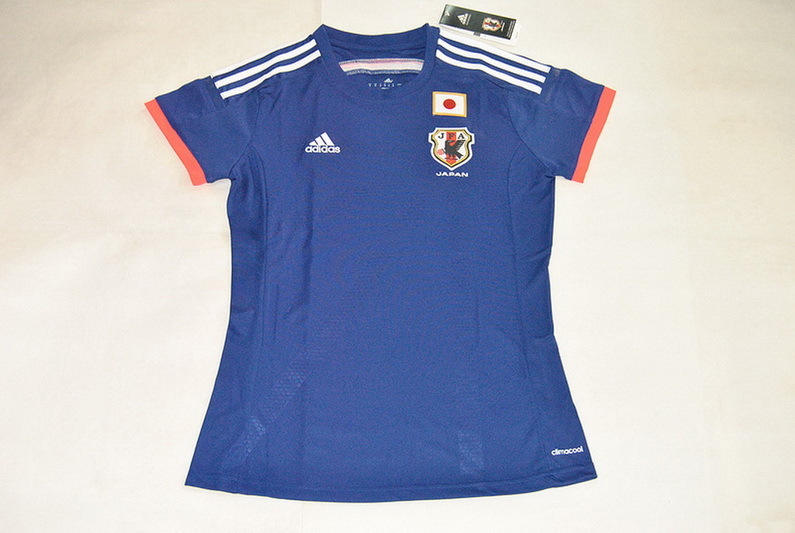 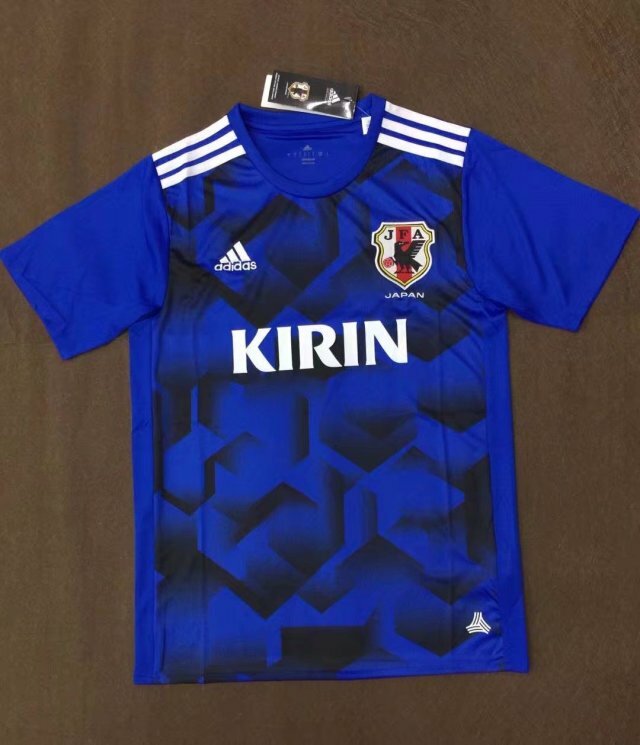 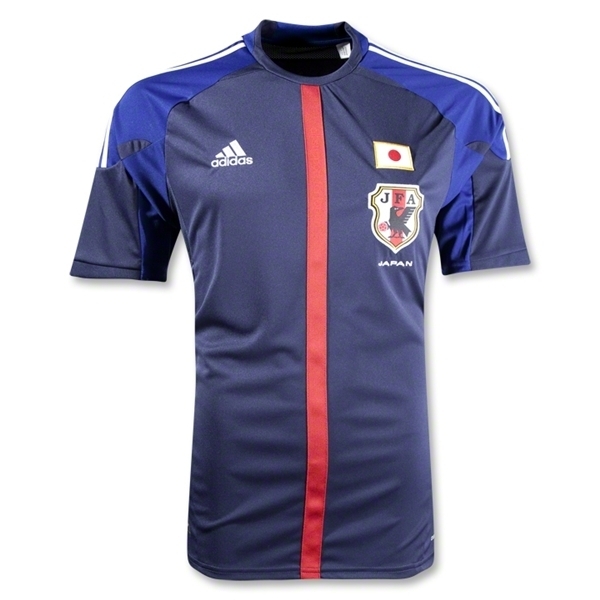 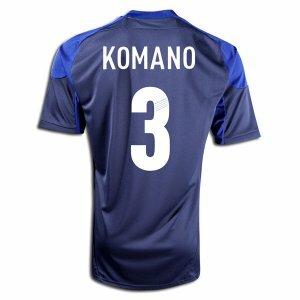 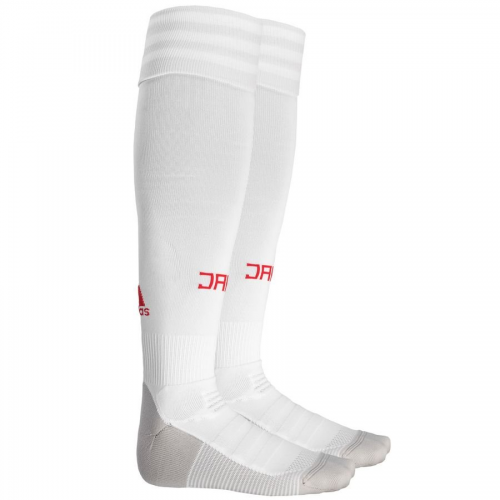 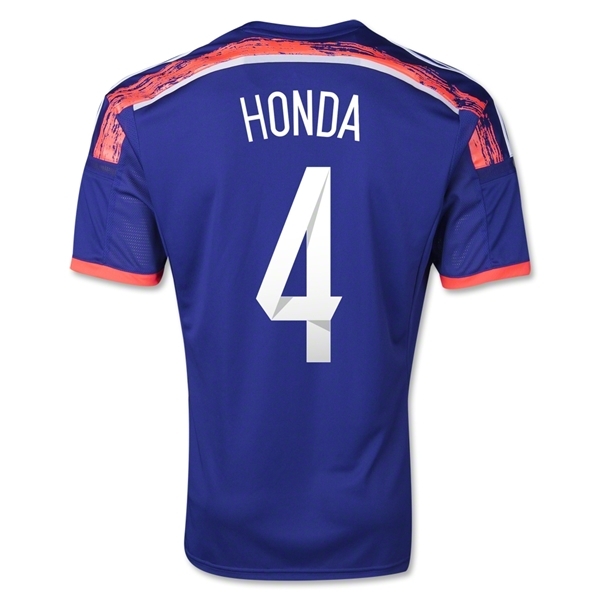 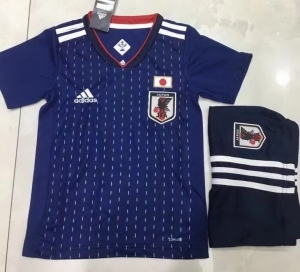 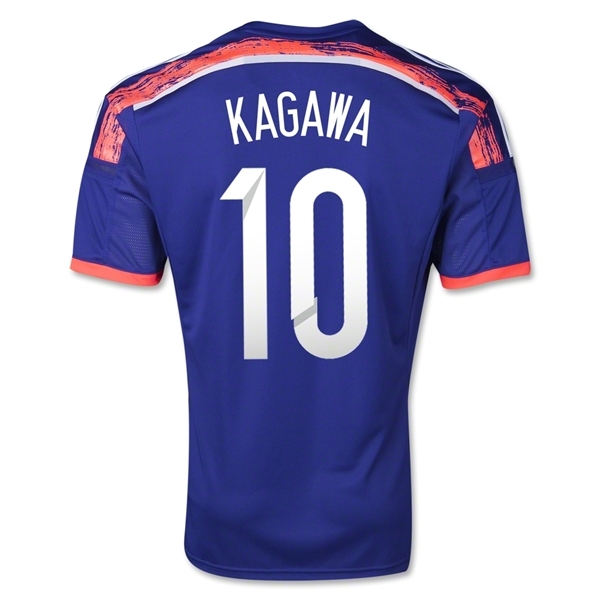 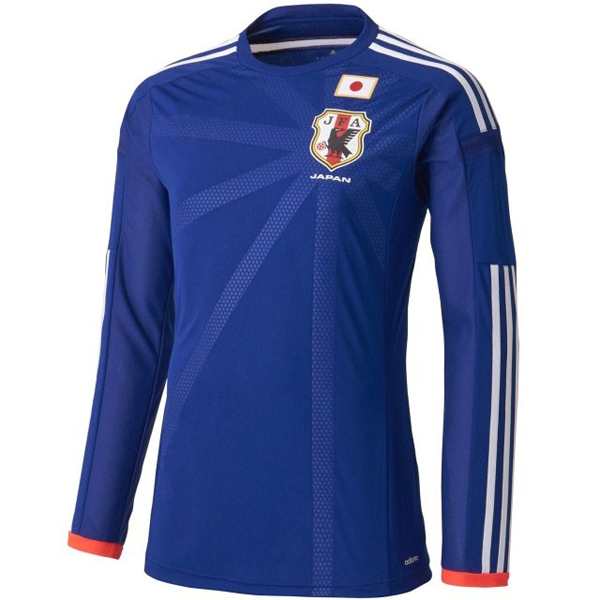 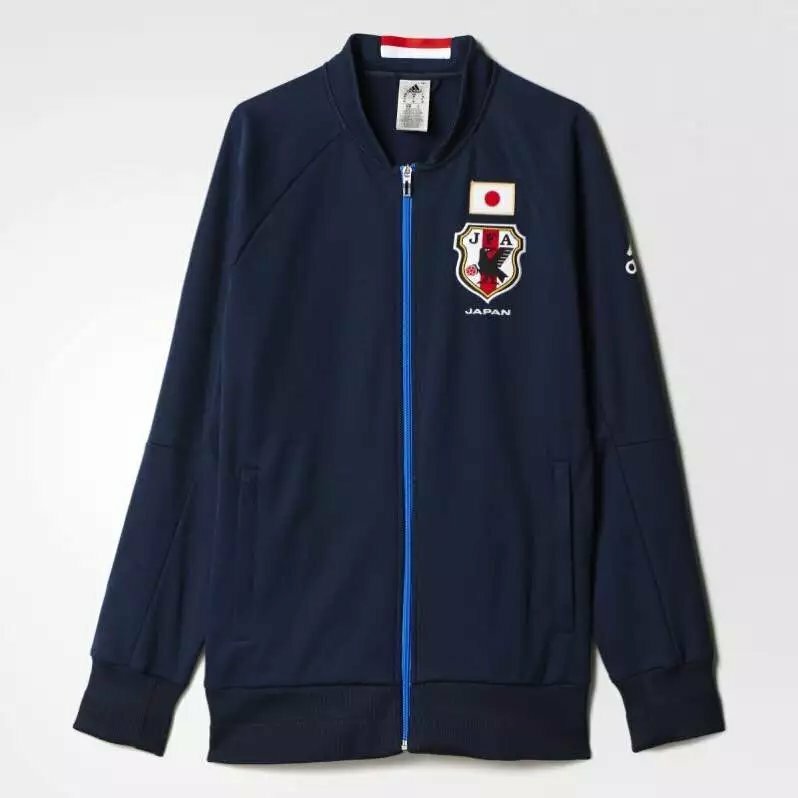 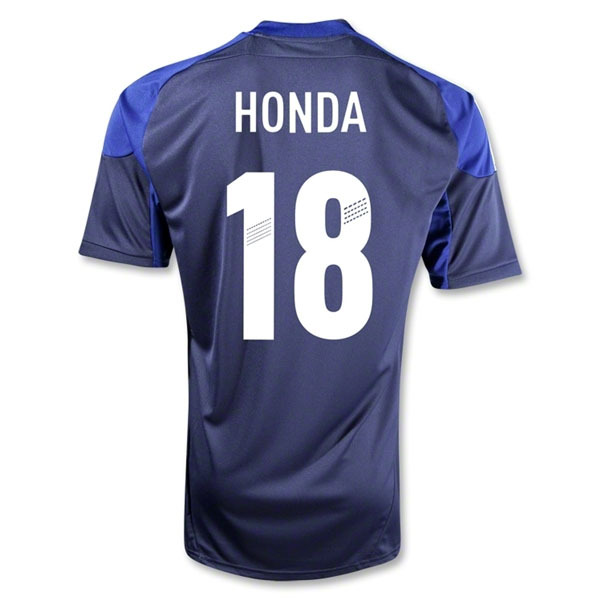 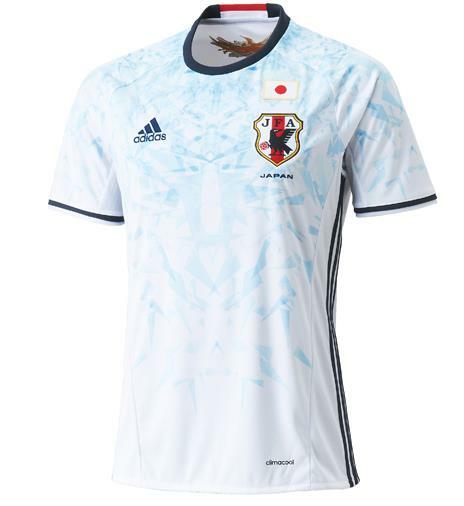 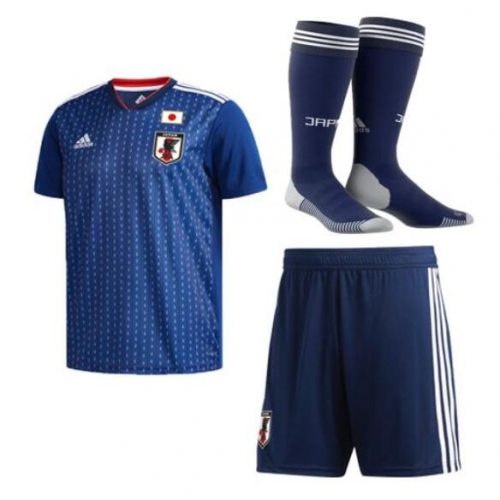 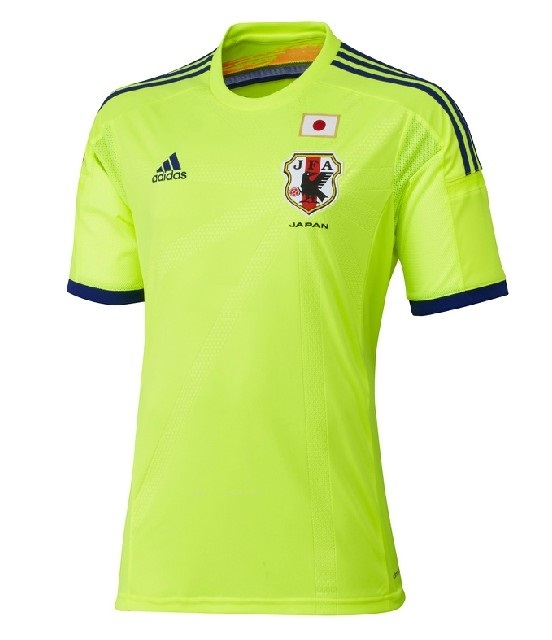 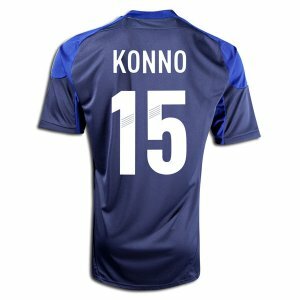 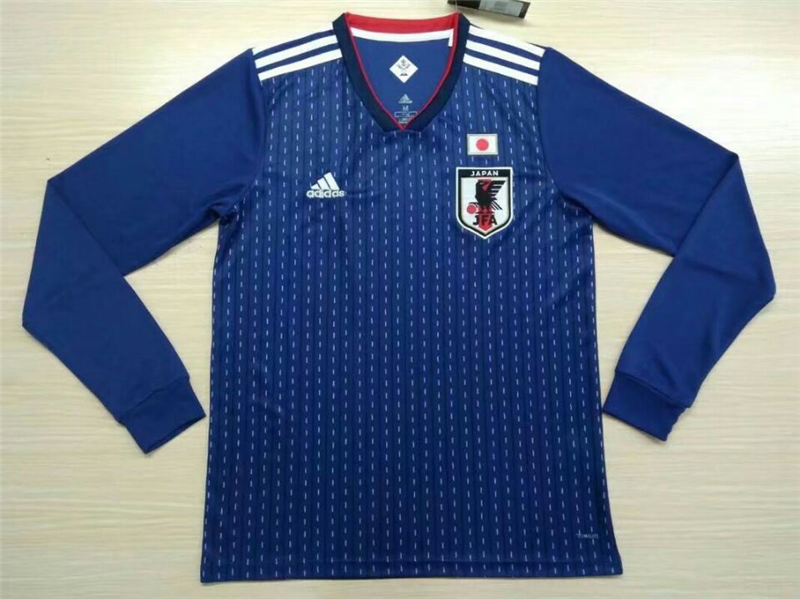 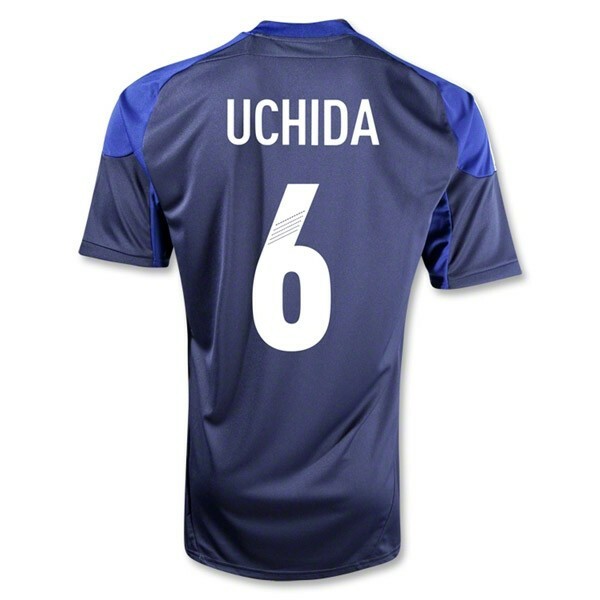 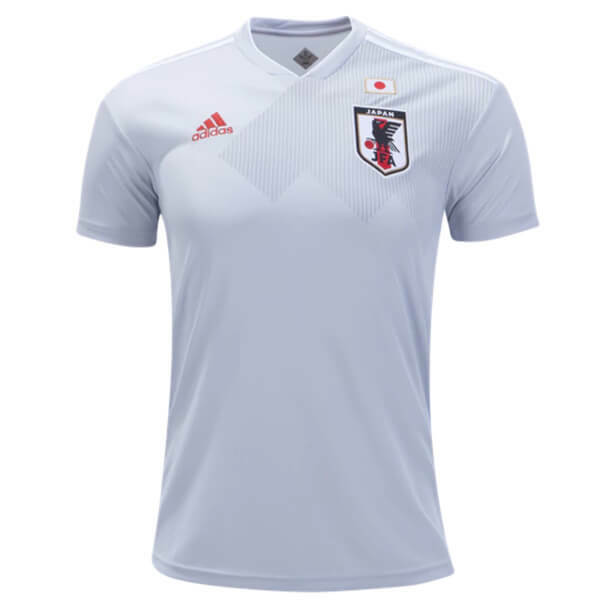 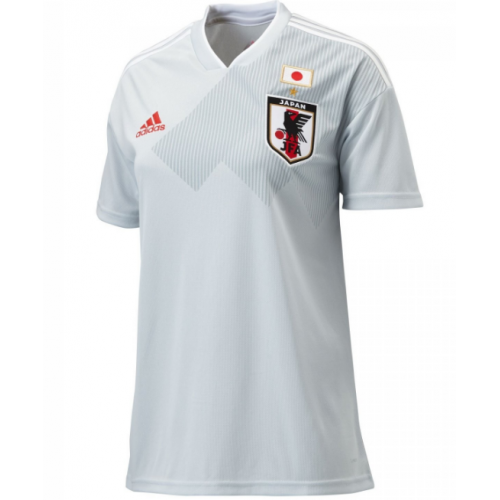 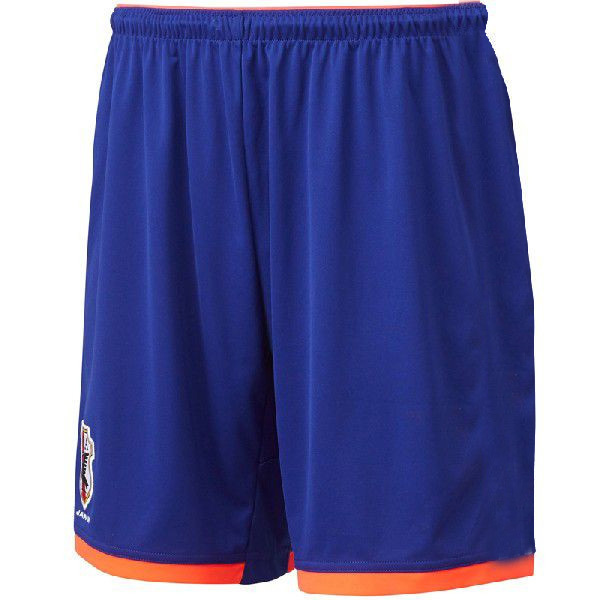 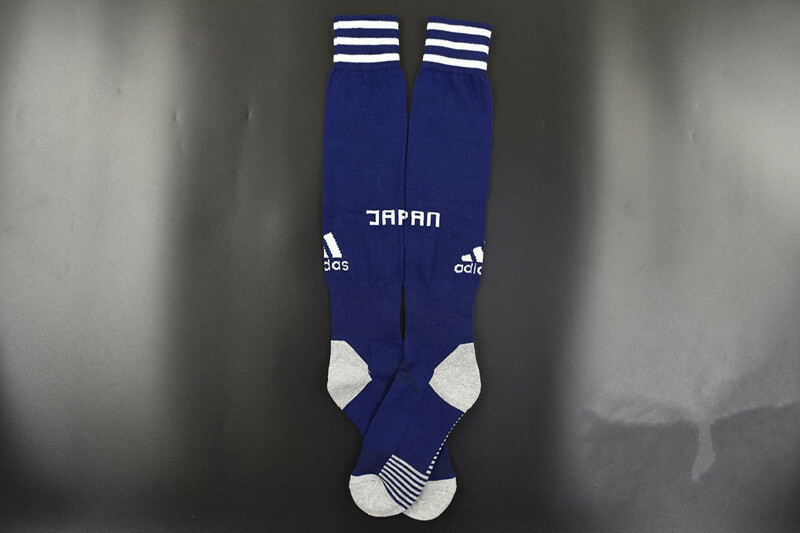 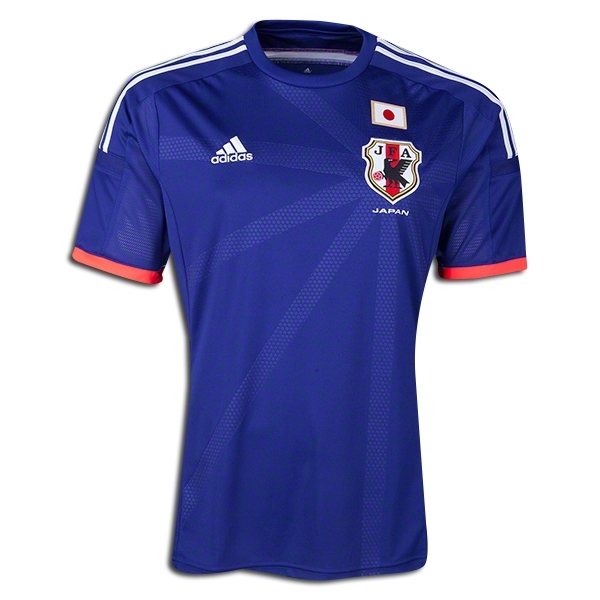 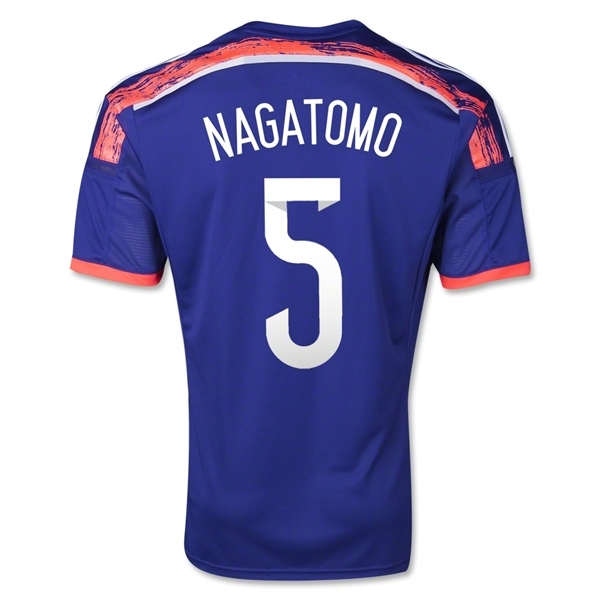 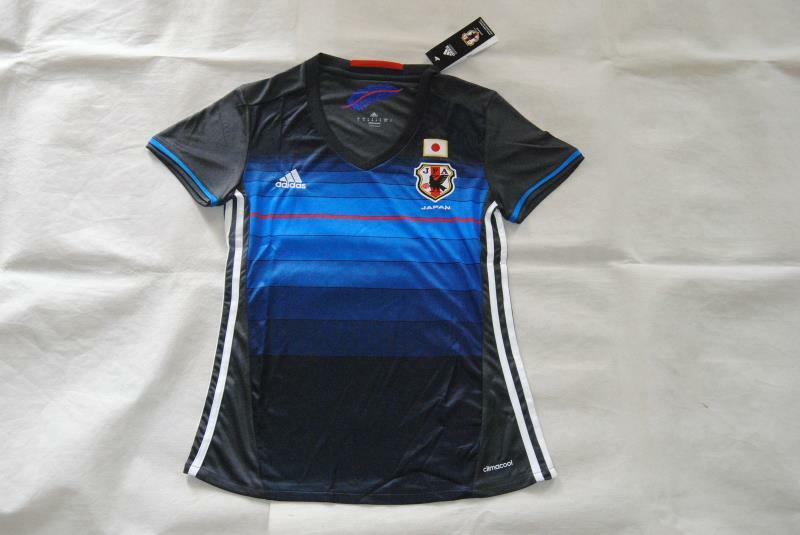 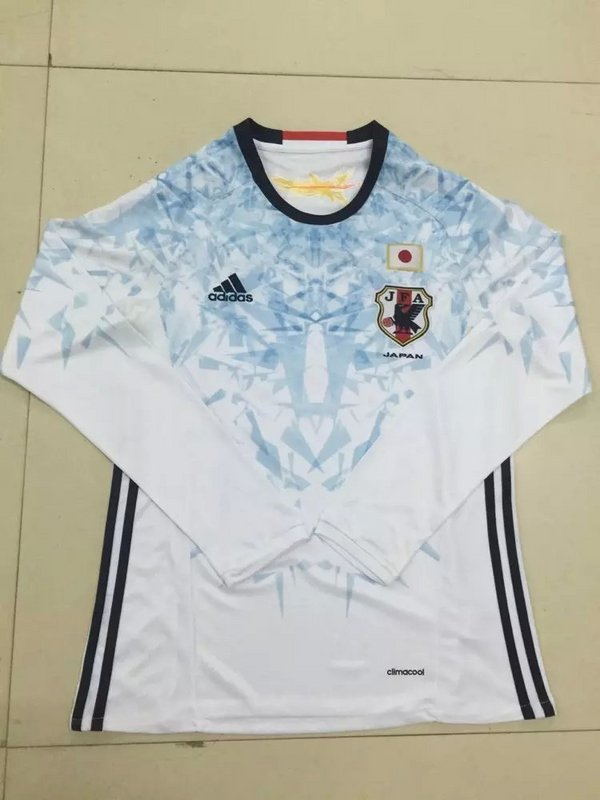 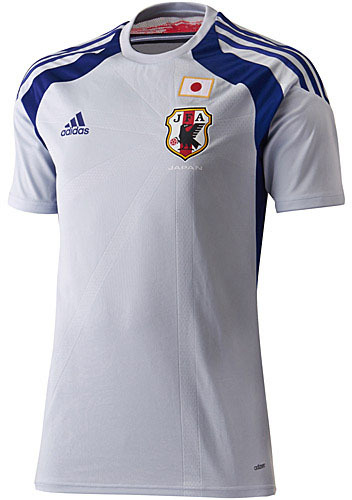 The Japan national football team represents Japan in association football and is operated by the Japan Football Association (JFA), the governing body for association football in Japan. 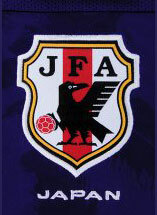 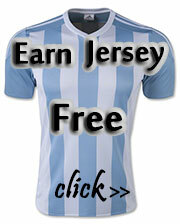 Their head coach is Alberto Zaccheroni. 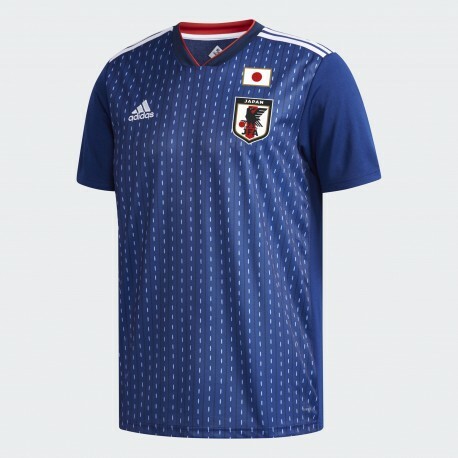 Japan is one of the most successful teams in Asia having qualified for the last four consecutive FIFA World Cup finals with second round advancements in 2002 & 2010 and having won the AFC Asian Cup a record four times with championships in 1992, 2000, 2004 & 2011. 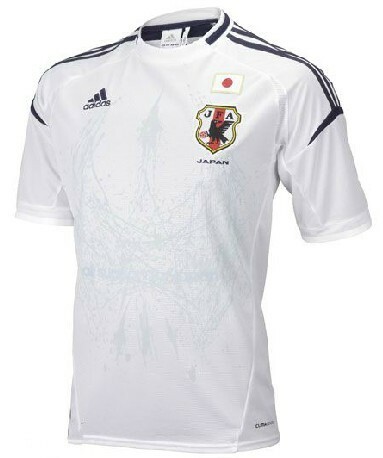 To this they add a FIFA Confederations Cup second place in 2001.